Original article from Business Journal. 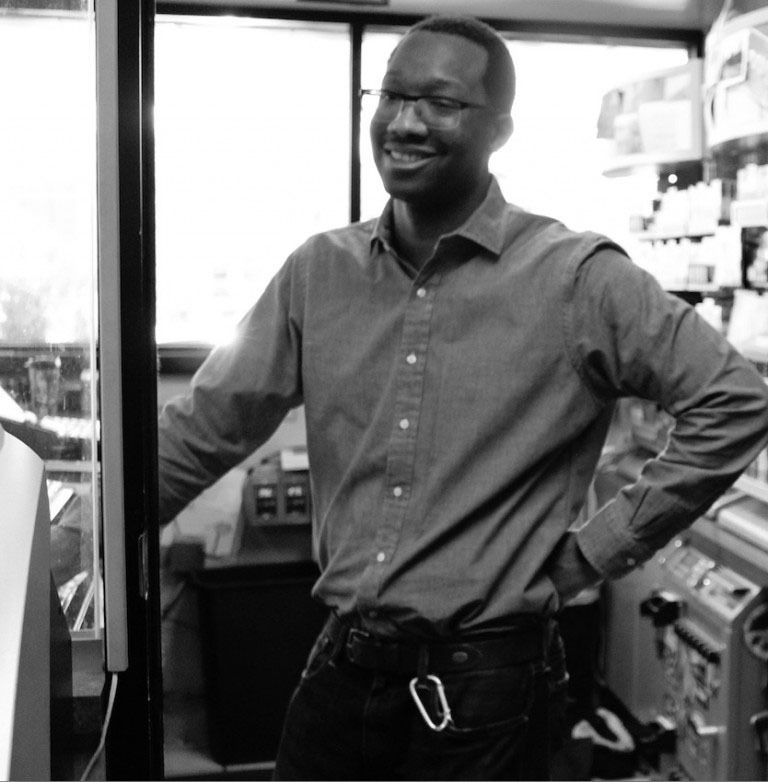 36 Lyn Refuel Station is an indie convenience store that specializes in supplying locally sourced food to communities in South Minneapolis. It saw revenue growth of almost 40 percent since 2014, surpassing $11 million in 2016. Law of 3s: In HR, finance and inventory, things change drastically as your firm grows. For us, it has been in establishing our brand and differentiating ourselves from the 154,000 other convenience stores. I was told by Joe Petrowski years ago that you need to hire for character and train for talent. This has meant that some people have had to learn that their skills and abilities will change based on the needs of our customers and business climate. The economy expanded at a great pace and we were able to manage growth, for the most part, to keep the level of service the same despite the volume of customers growing dramatically. Taking the long view. Labor pool is shrinking. Competitors are getting creative. We need to continue to build a lasting business model that is ready for the shifts in convenience and consumer demands. Complacency and passiveness. Some of our partners (vendors, services providers, government representatives and customers) don't fully understand the shifts that are taking place and the pressures retailers have. I'm disappointed in their seemingly dismissive attitude towards change and recognition of the importance of convenience stores and the role they play in modern society. I counter that with leading questions such as: When you're on a road trip, where do you stop to use a bathroom, get directions, [find a] safe space, get a feel for an area?